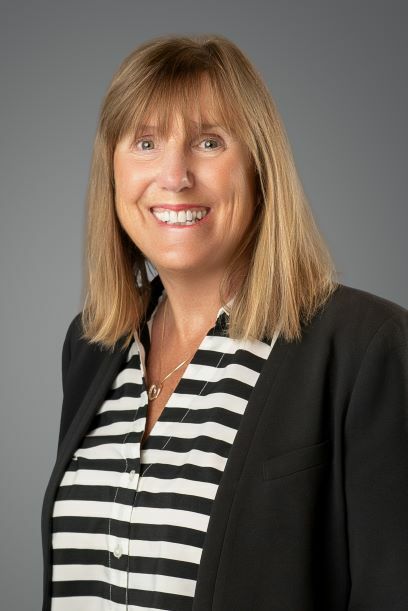 Janet Dalton of Prudential Northwest Properties in Lake Oswego, OR was awarded the highest level of service achievement in the real estate industry, Quality Service Certified Platinum. The award is in recognition of earning 100% client service satisfaction in 2009, as measured by Leading Research Corporation (LRC). Quality Service Certified (QSC) status is the only award in the real estate industry based on independently validated, measurable service results. Clients of QSC agents receive a customer satisfaction survey at the end of the transaction. The surveys are administered and the results are compiled by LRC. Client feedback from the surveys becomes part of the agent's credentials. An overall satisfaction rating is displayed on a consumer website (www.QualityService.org) where sellers and buyers have the ability to select a real estate professional based upon each agent's validated record of service satisfaction. "Nothing is more important to a prospective client in selecting a professional than the service results achieved with past clients," says Larry D. Romito, President and CEO of QSC. He adds, "Consumers have greater confidence in service reliability, results and satisfaction with a Quality Service Certified real estate professional because they know that the agent's service record has been validated by an independent third party. 100% service satisfaction record like Janet Dalton has achieved is just awesome."